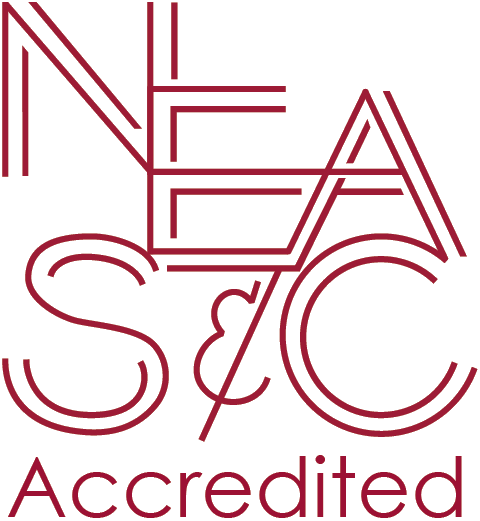 There are a variety of Accreditation agencies world-wide. These agencies review schools and validate their attention to recognized education standards and practice. 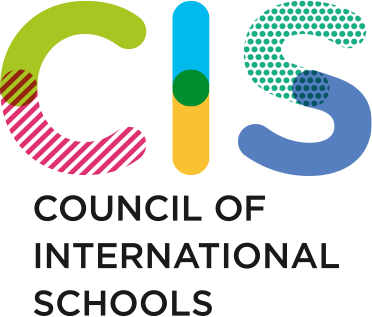 By sending your child to an accredited school, you are investing in a legitimate international school education. The standards that schools attend to, make the transition to university and college more seamless. It ensures that the integrity and quality of the programs are in keeping with standards expected by post secondary institutions. Graduates of an accredited school have a much higher probability of acceptance in top-tier universities in North American, Europe, and beyond. Based on UAS graduate data, approximately 60% of our students attend university in North American (USA/CAN) and 10-15% in Europe. This data supports our school’s mission and goals. Click here to download more information.